Antonio Conte in his pre-match conference ahead of his team’s clash against Barcelona confirmed that Bakayoko will be out of action due to a minor injury. According to the Italian manager, the Frenchman who hasn’t featured for Chelsea since his awful display against Watford might be out for three to four weeks. Having heard that Bakayoko won’t feature against the Blaugrana, Chelsea fans shockingly took to Twitter to show their happiness. The reason for their joyful reactions to what seems to be bad news is not far-fetched, the player hasn’t justified the £36million paid for his signature since he moved to the Stamford Bridge from Monaco before the commencement of this season. He has failed in his attempt to replace Nemanja Matic who was purchased by José Mourinho to Manchester United. Bakayoko hasn’t settled into Antonio Conte’s philosophy yet and that has cost the Blues some points in the matches he has played so far for the Premier League Champions. 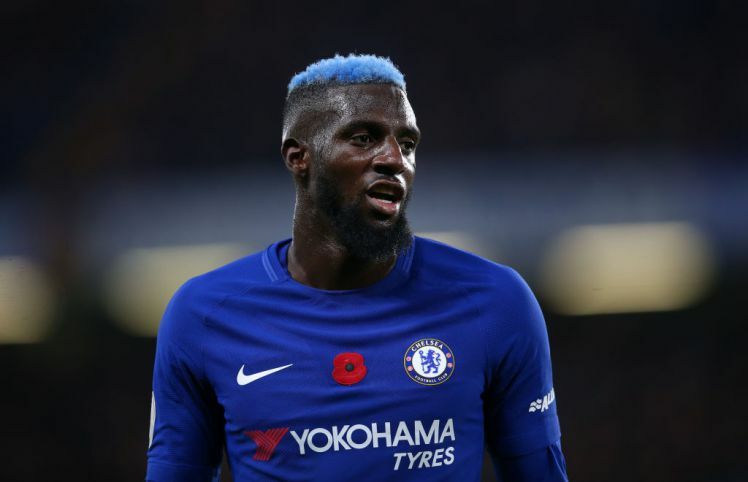 According to a Chelsea supporter on Twitter, Chelsea have a chance to pull a surprise against Barcelona now that Bakayoko is ruled out of the game. Another couldn’t hide his happiness as he screamed “Yesss!! Good news that Bakayoko will be out of the contest” via his verified Twitter account. The Frenchman hasn’t been a total failure for the Blues as he has also shown glimpse of brilliance in some matches, the fans need to give the player more time to get used to England’s physical-demanding football.